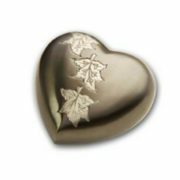 Choosing the right urn to hold the ashes of your loved one is a big decision. 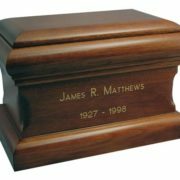 After all, not only is the urn likely to be kept in your home, but you also want it to look good in your home should you decide to have it on display. 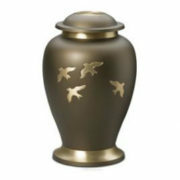 Urns can be found in wood, porcelain, glass, brass, bronze and pottery as well as biodegradable urns. 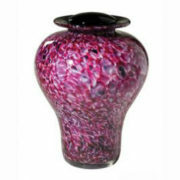 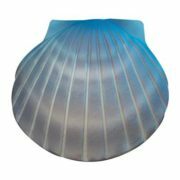 Below is a sample of the types of urns we have available at Tranquility Cremation. 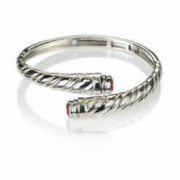 Please give us a call at (905) 855-7565 if you have any questions or would like a different style.